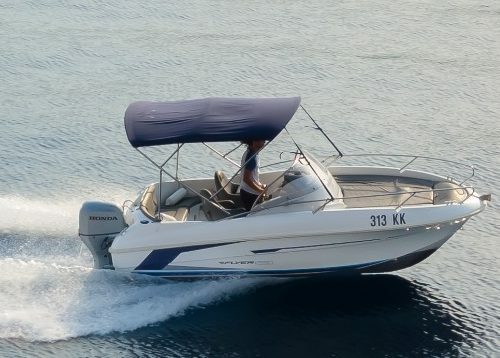 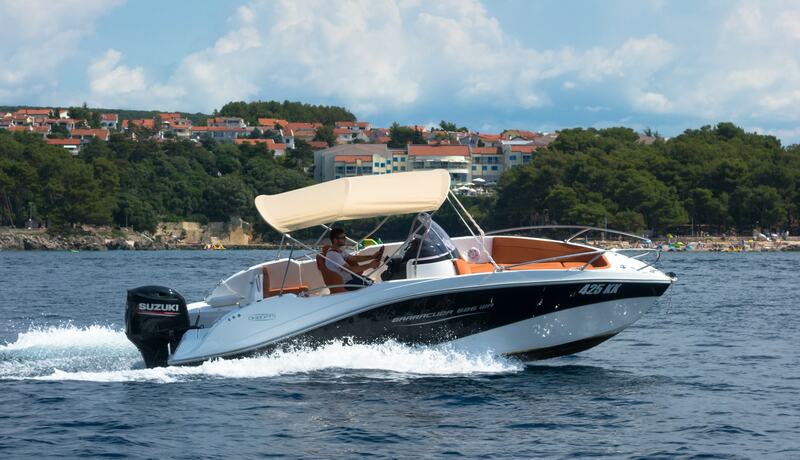 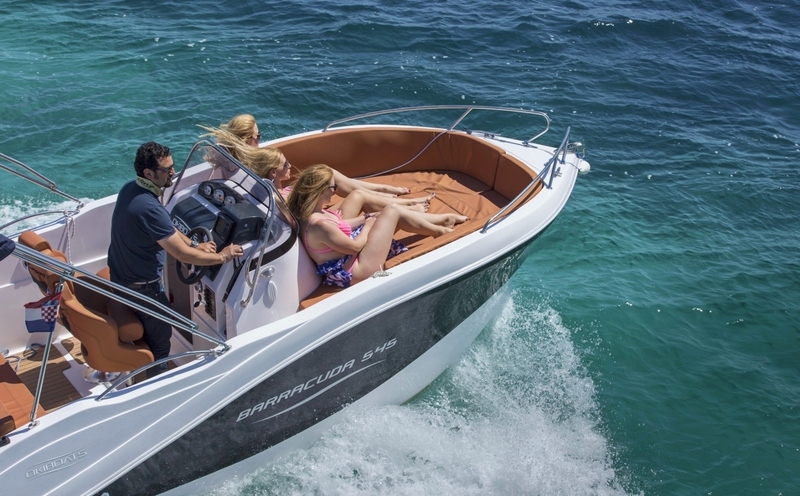 Rent A Boat Krk - "BURA"
Choose from a selection of our boats to rent ranging from simple motor boats to high quality daily cruisers. 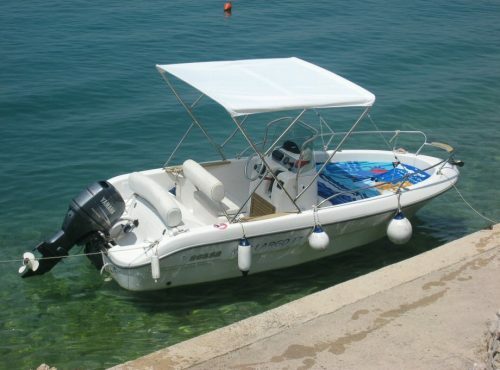 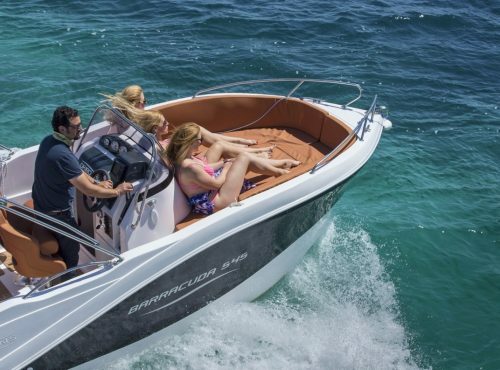 We have several type of boats available to meet your needs. 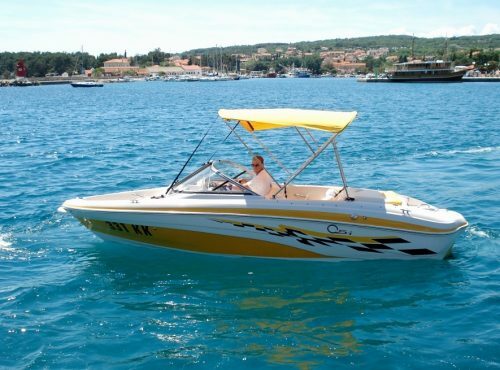 We also take specific requests to provide you with best service possible. 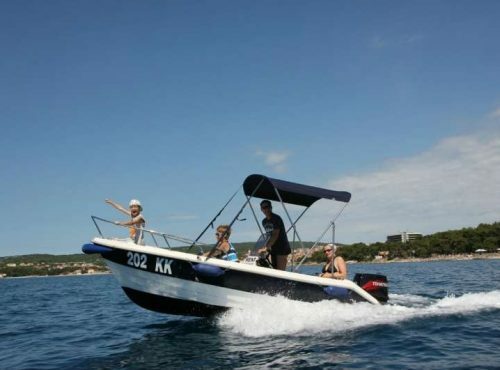 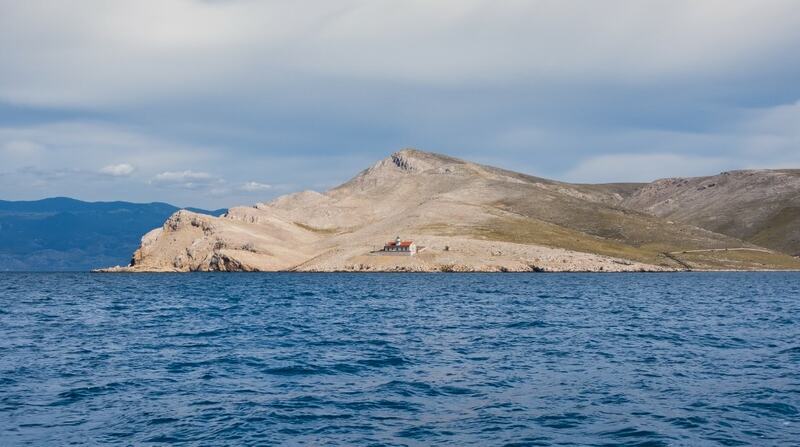 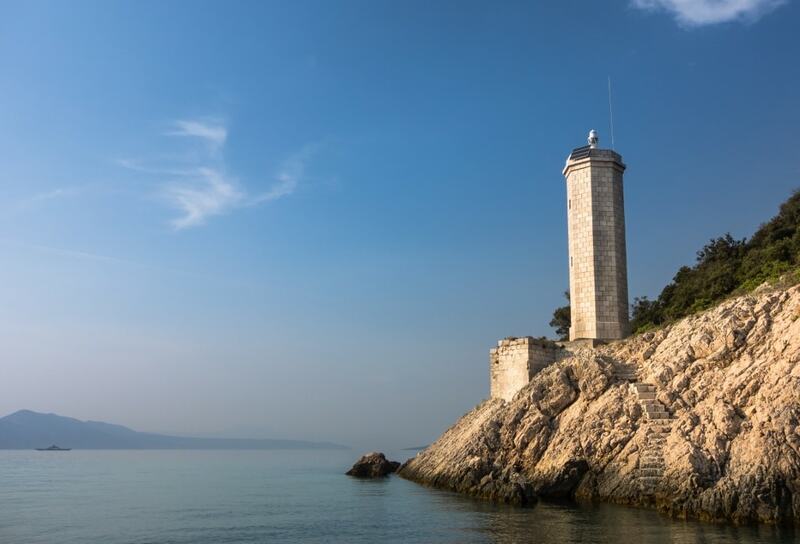 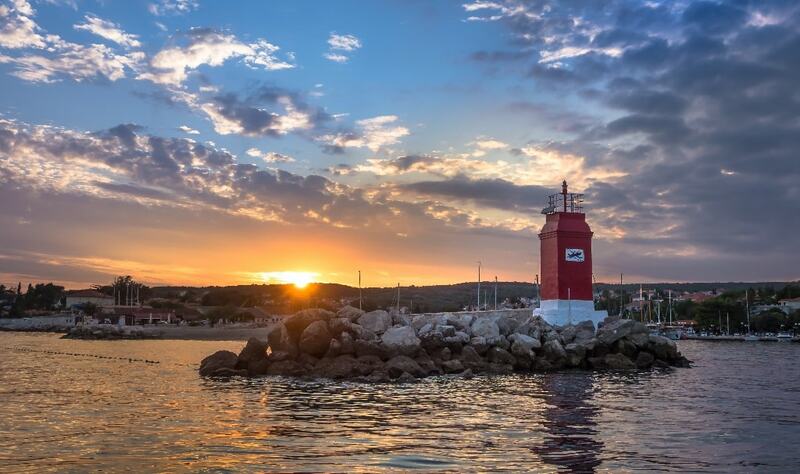 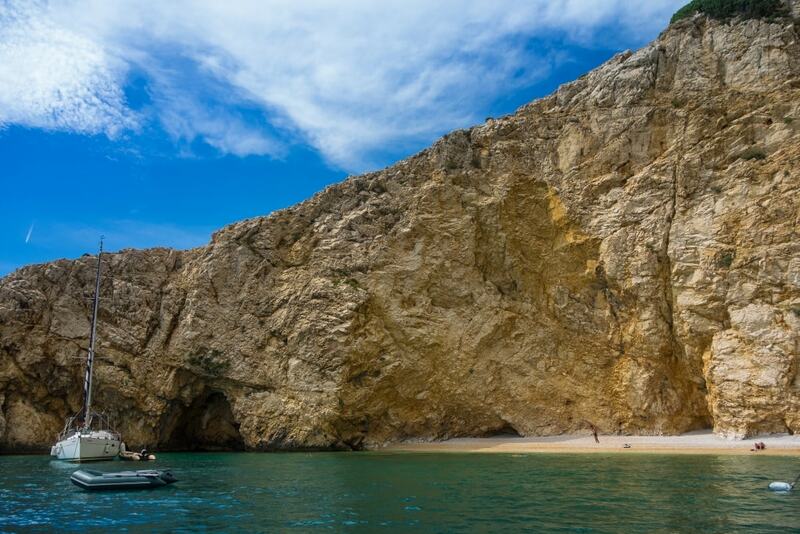 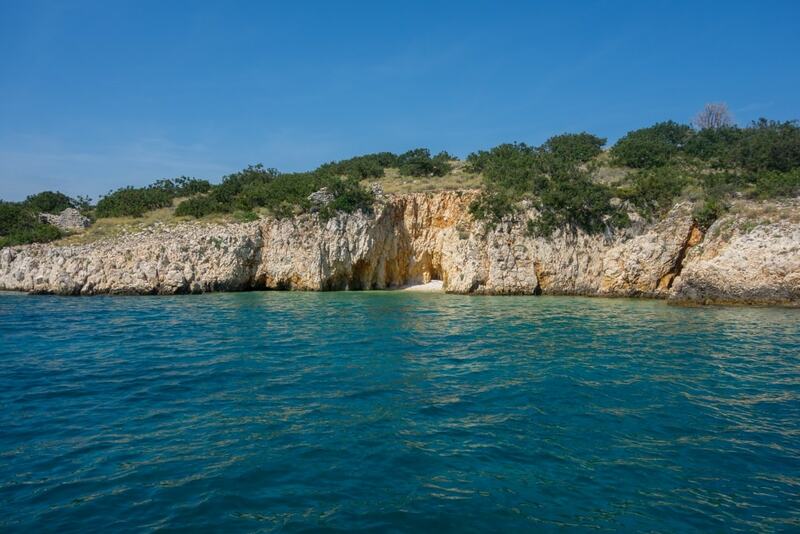 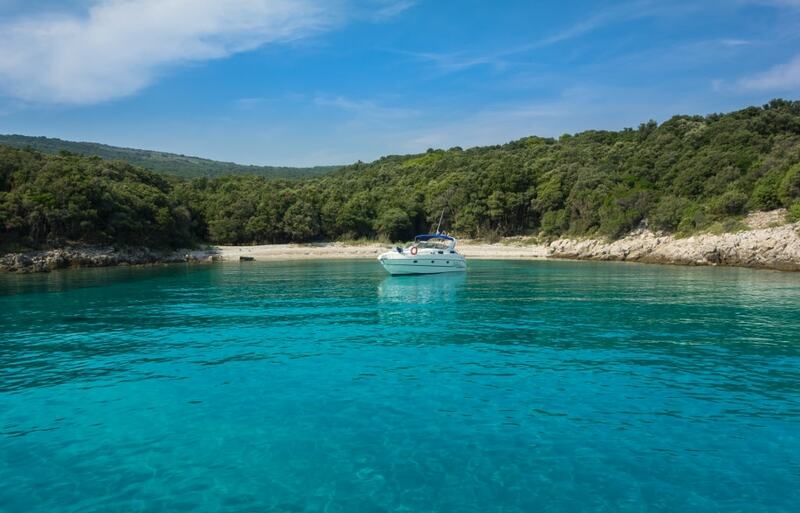 Small family company striving to show beautiful Croatian coast to the World.